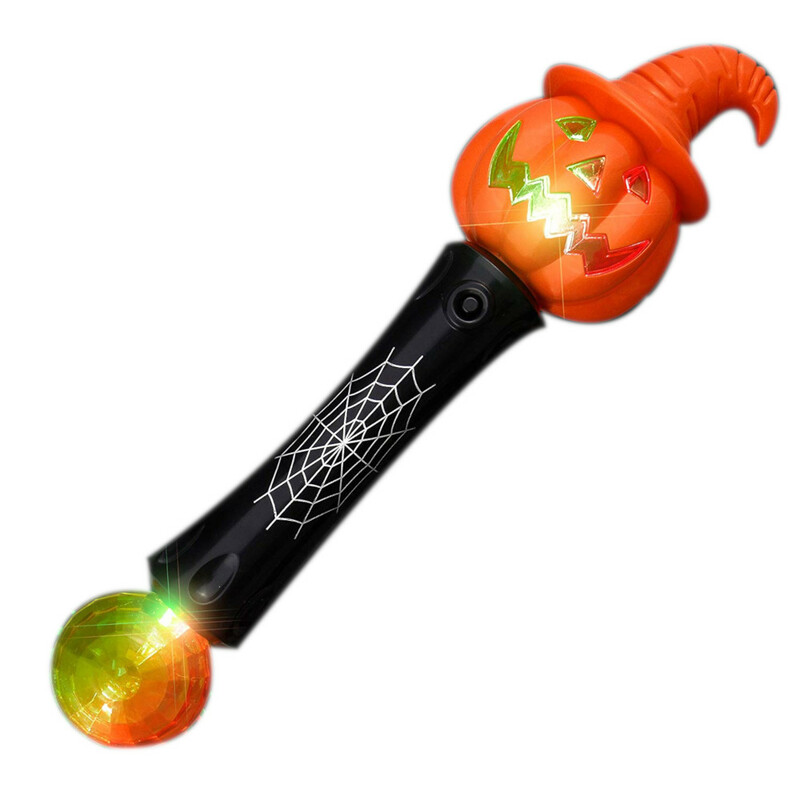 To activate your LED Light and Sound Halloween Pumpkin Baton, press the button near top of handle. 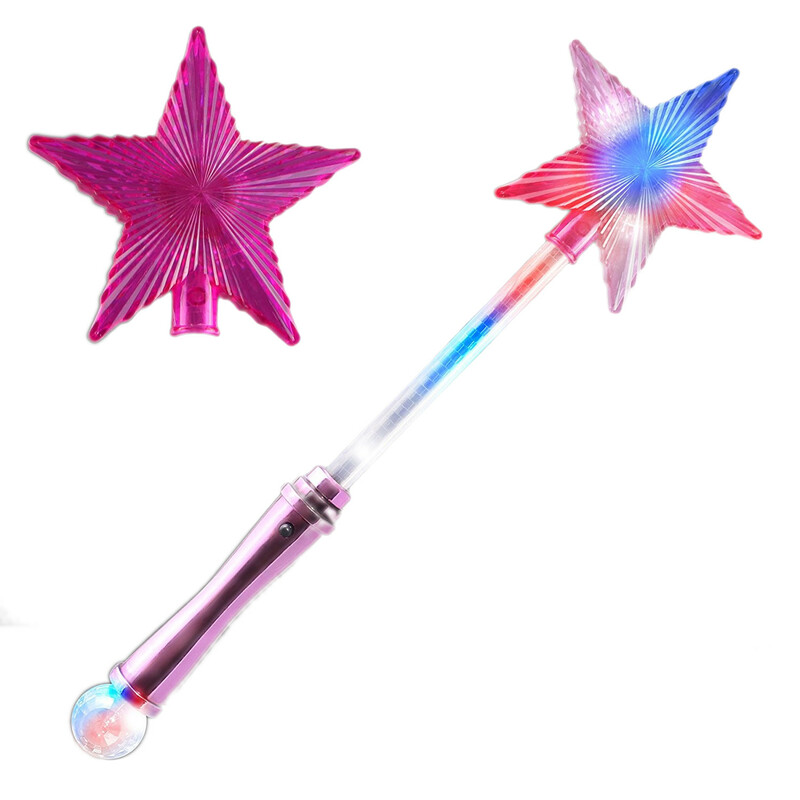 Lights will flash, plus wave the wand to activate spooky laugh sound effect. LED Colors: Multicolor Dimensions (W x H): 3″ x 12.5″ Comes ready to use with 3 replaceable AAA Batteries.